Many people prefer to stay away from harsh cleaners like bleach, because it tends to singe your nose hairs. It is important to stay on top of cleaning the shower, especially for college dudes. Simply fill the soap wand with dish soap and vinegar and get to scrubbing! 3. Finally, a cure for FODC (Fear Of Dirty Couch). At a microscopic level, It's an easy guess that your couch is pretty dirty. Without drenching your couch in a water-based solution, there really aren't many other methods for cleaning a couch, or is there. 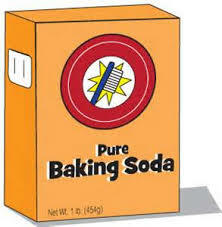 "Baking Soda acts a cleaning agent because it is a mild alkali," which means that if you sprinkle a bunch of baking soda on a couch cushion, let it sit for about 30 minutes, and finally vacuum it all up, the couch will be clean. 4. Nearly late for work, with your outfit still in the dryer? There may be times when you are in the middle of being "super-mom" or "super-dad" and you just can't seem to get ahead. If your dryer is taking it's sweet time to dry your clothes, try throwing a towel in with the load. 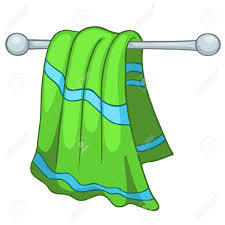 With the extra surface area, the towel will absorb lots of moisture in the dryer. 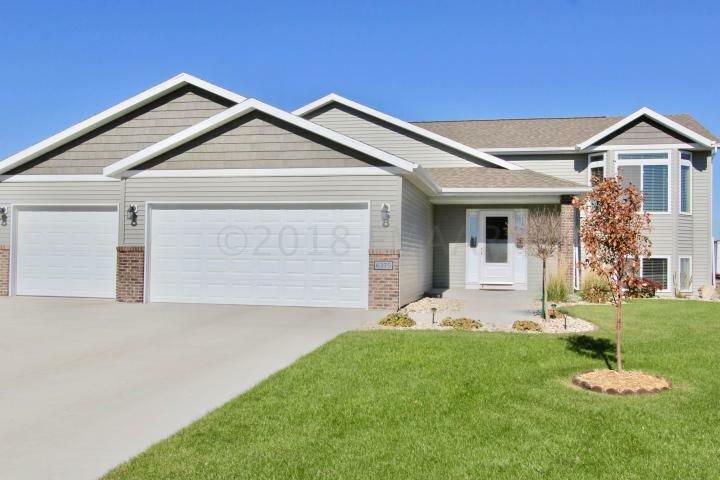 *Beautiful Cul-De-Sac living available in South Fargo Click here for the details of this beautiful home! 5. Sometimes, a slice is all you really need. 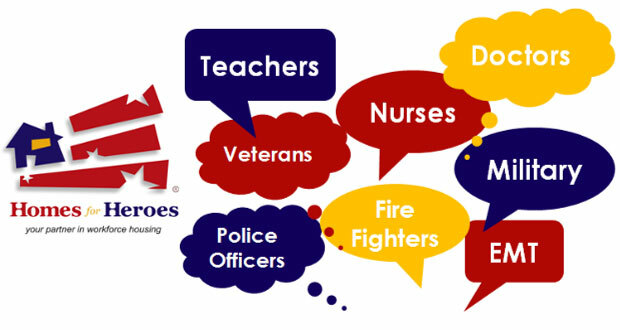 If you have a household full of crazy children and pets, broken glass on the floor can trigger "code red." The pressure is on, to pick up every speck of glass as fast as you can. If you make a mistake, someone is ending up with glass shards in their feet, and you don't want that. 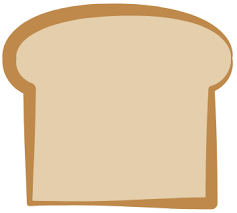 If you have a moist slice of bread laying around, push the slice over the glass, and all of the little pieces will stick in the bread. Genius. 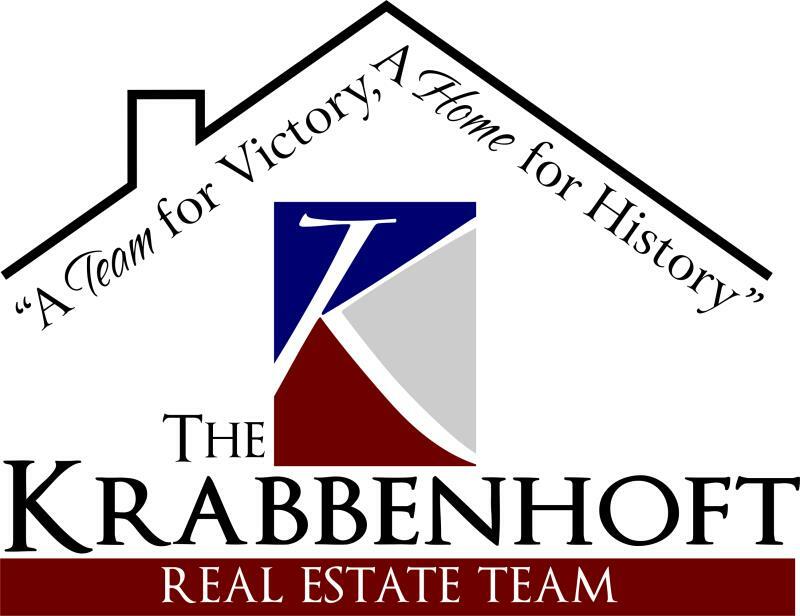 *If you, or someone you know is a hero, call 701-866-5607 to learn how we can save you money when buying or selling a home.